How much of familiar planetary phenomena that have been explained with familiar concepts of gravity and mechanics are actually electrical? Only empirical tests can distinguish which is the case. We tend to think of the advance of scientific knowledge as a cumulative activity. A careless acceptance of this plausible thought will cause us to blink at the side steps that intermittently redirect the attention of scientists. There are times when the emergence of knowledge slows, and stops, and re-emerges some distance away in another form. New facts can transform old facts into different facts. New insights can transform old truths into falsehoods. We look at a familiar object and in the midst of our gaze it becomes strange. 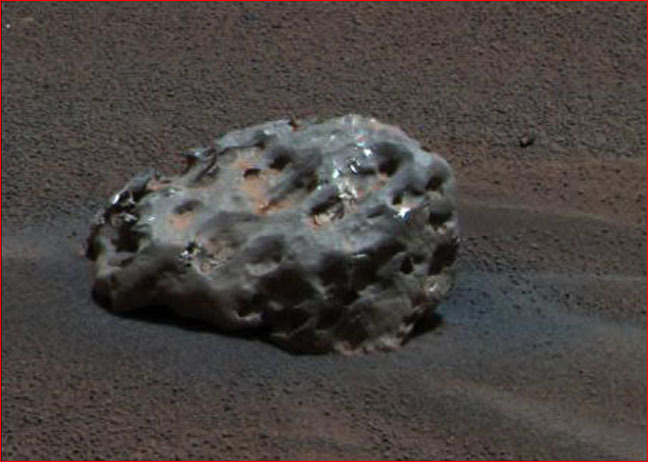 Opportunity, one of the roving robots on Mars, discovered this meteorite lying on Mars' chilly ground. It looks like many similar meteorites discovered on the warm soils of Earth. It's familiar. We know nearly all that can be known about it. It's not scientifically interesting. Opportunity took a few photos and some samples for future analysis, and then it returned to its examination of the fallen heat shield. But "all that can be known" depends not only on the nature of the object to be known but also on the awareness of the knower. 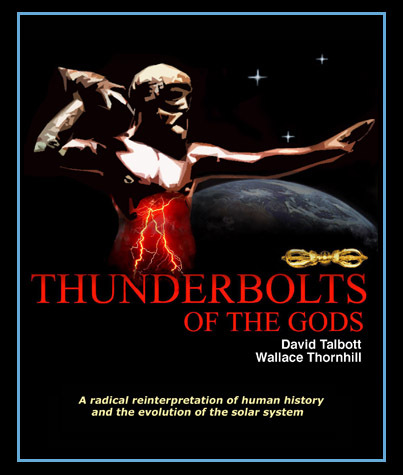 The knowledge of meteors arises from an understanding of gravity and friction, of solids and gasses. As we become aware that 99 percent of the universe is plasma, the insight is born that astronomical bodies might obey the laws of electricity instead of gravity. When we become aware that plasma self-organizes into filaments and cells, the possibility is born that new knowledge might arise from the understanding of circuits and discharges. The question is no longer "Do we have an explanation?" but "Do we have an explanation that takes plasma into account?" Plasma circuits flow between galaxies and within galaxies. The currents light the stars and energize phenomena in the sheaths around stars. Planets orbit within those sheaths and are coupled to the stellar circuits. How much of familiar planetary phenomena that have been explained with familiar concepts of gravity and mechanics are actually electrical? Only empirical tests can distinguish which is the case. Do meteors burn up from air friction or from electrical discharges sparked by short-circuiting a double layer? Are the streaks of light hot air or lightning? 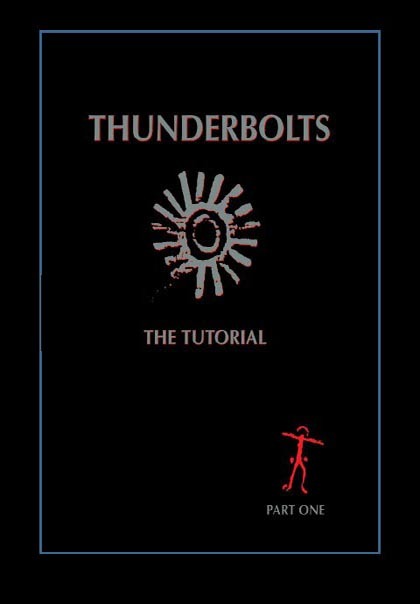 Are the noises shock waves or electrically transduced sounds? Are meteorites etched by friction or by electrical discharge machining? Are they slowed to a soft landing by air resistance or by electrical forces? Why do we find meteorites where there are no craters and craters where there are no meteorites? Is "impact" an obsolete idea to be replaced with "arc scar?" With the awareness of plasma, all phenomena become new and all explanations must be reconsidered. Meteors and meteorites again become interesting. And Opportunity will need to turn back to the lump of iron lying on Meridiani Planum with new questions to ask and new tests to perform.